Mansun’s ‘Attack Of The Grey Lantern’ Deluxe re-issue will be out in just four weeks on the 8th June 2018! 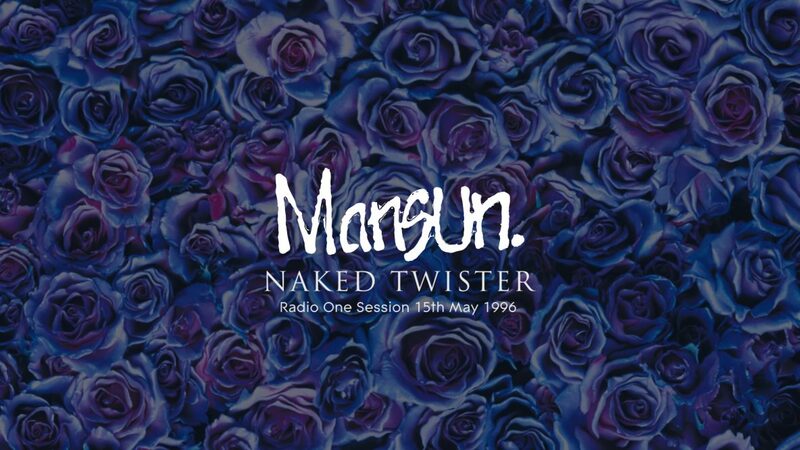 Ahead of the release, check out this live recording of ‘Naked Twister’ taken from the 4CD Deluxe BBC Session CD. The lavish 4 Disc Deluxe Book (3CD+DVD) includes: remastered album, DVD (including 5.1 mix, original videos and hi-def mix), a 70 page book with a new extended essay on the making of the record and its impact, a CD of never before heard demos, rarities & outtakes and a CD of selected Mansun BBC Sessions.